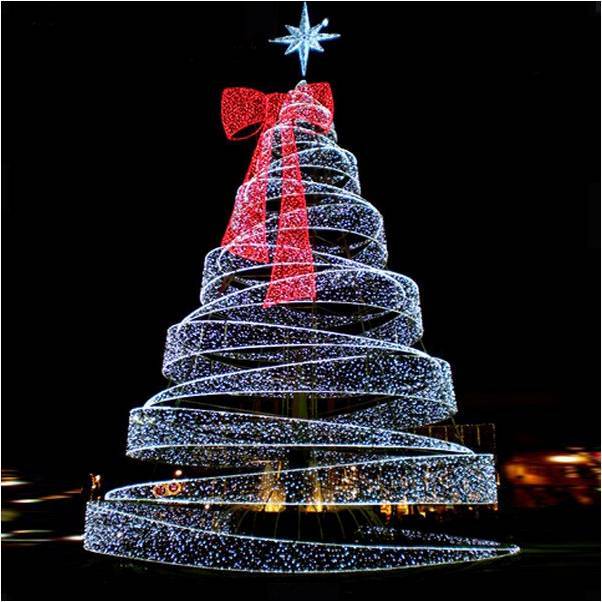 DECORATE THE COASTAL VILLAGES TALLEST CHRISTMAS TREE IN BOSCOMBE! 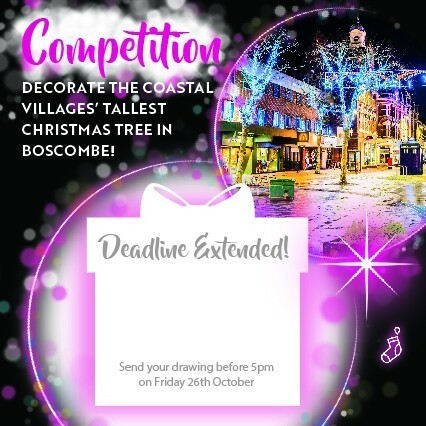 Want to be in with a chance of designing one of the 30 gift boxes which will be featured on Boscombe’s Christmas tree? At 15 metres it will be the tallest Christmas tree in Bournemouth’s coastal villages! Submit before 5pm on Friday 26th October with your drawing, name, age and address. You are also invited to come along on Saturday 17th November 2018 for the Christmas Celebration and switch on of the Coastal villages tallest Christmas Tree at Boscombe Pier. T&C apply. Judges decision is final.